The villages along the beautiful coastline f the East Neuk of Fife are a treasure trove for Art lovers. Elie Cottage and other fife holiday accommodation make an ideal base to explore the wonderful artists, local galleries, arts and crafts. 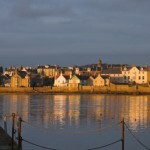 Artists flock to the East Neuk for its unique blend of wonderful light, spectacular scenery and pleasant microclimate. Visitors from all over the world regularly book self catering fife getaways for an art holiday. The villages along the beautiful coastline of the East Neuk of Fife are a treasure trove for Art lovers. 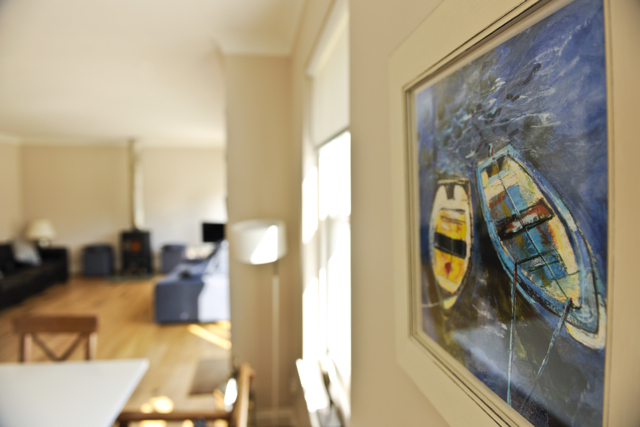 Elie Cottage Fife, or any other Fife holiday accommodation make an ideal base to explore the wonderful artists, local galleries, arts and crafts. If you are also into walking holidays then the Fife Coastal Path links all of the villages on the coast so you can kill two birds with one stone. Artists flock to the East Neuk for its unique blend of wonderful light, spectacular scenery and pleasant microclimate; and often opt to stay at a Fife Cottage for self catering in Elie. Visitors from all over the world regularly book holiday cottages in Fife for self catering getaways in luxury coastal cottages for an art holiday.